Snow build up on an above ground winter pool cover could be a reason for concern depending on the amount of snow and the water level in your pool. This tutorial will provide you with some easy to follow tips for removing snow from your pool this winter season. 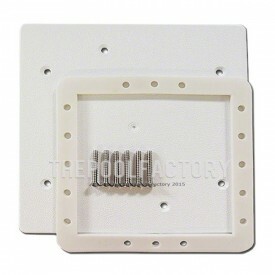 Since the cover is attached with a cable and winch to the pool, the main concern with too much weight on the winter cover is that it will pull on the top and sides of the pool causing damage if the pool is unable to support the additional weight. One way to avoid this problem is when closing you’re above ground pool we recommend using a skimmer plate and return plug. This allows you to keep the water level in your pool higher throughout the winter than if you drained the water below the skimmer. 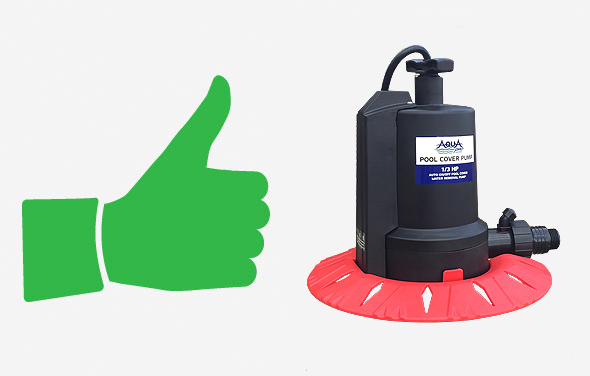 Once the skimmer plate and return plug are installed, it is actually better to add even more water to your pool raising the water level to just a couple inches from the very top of the pool. This will prevent the winter cover from hanging or drooping to rest on the lower water level. 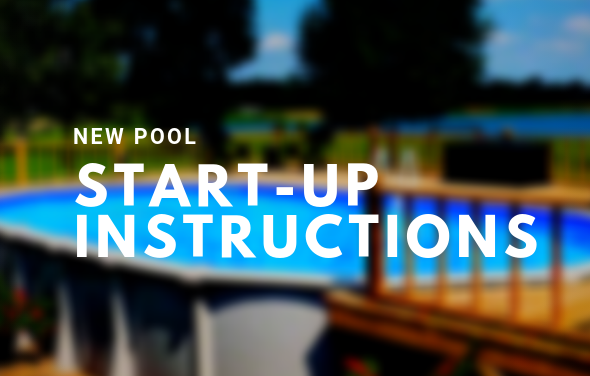 With the water level now higher in the pool and less room for the winter cover to sag, the additional snow buildup on the pool is less important and removing snow from your pool will become less of a priority. If you have already drained your water or choose not to use a skimmer plate and return plug, pay close attention to the tautness of your cover throughout the winter and during snowstorms. 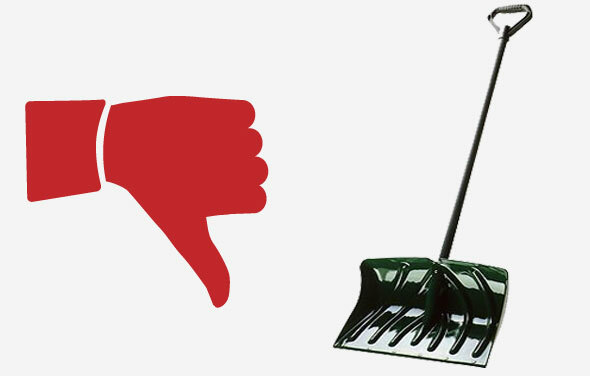 Use a push broom to remove any excess snow that may cause damage. Never use a shovel or anything sharp to remove snow! 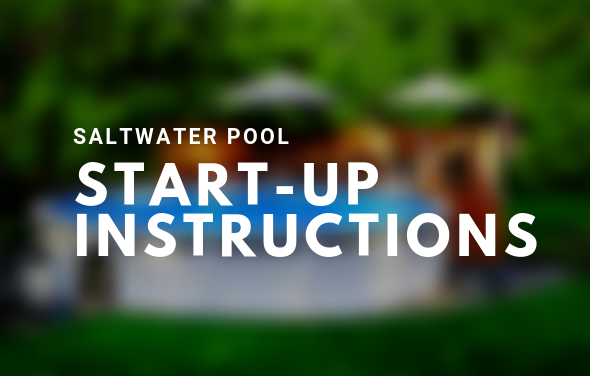 Using a shovel to remove snow from your pool will surely rip your pool cover and possibly even your pool liner. We highly recommend that you do not go this route. 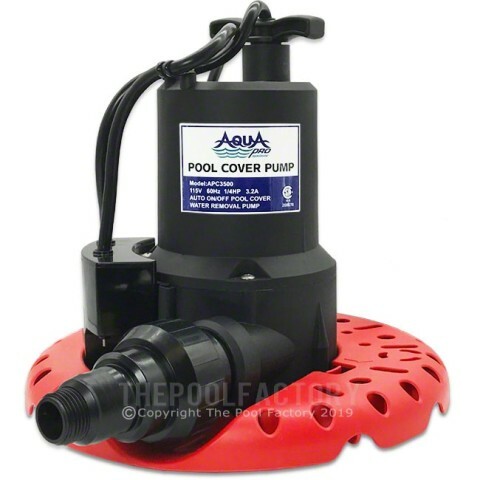 If water is also on top of the pool cover and adding additional weight, use a pool winter cover pump to remove, as it is heavier than snow and will be more effective. Whether you choose to be preventative and take my advice on the removing snow from your pool – listed above, or take your chances with a mild winter and some work during a snowstorm, checking on your above ground pool a few times a month is a good idea to catch any possible minor problems before they become major ones.